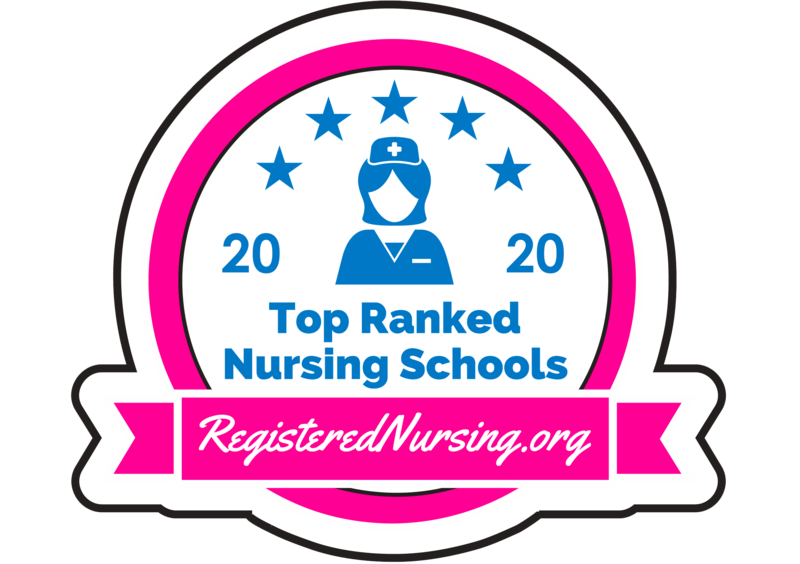 The Anderson University School of Nursing is widely recognized as one of the top nursing programs in Indiana. The school is accredited by the Indiana State Board of Nursing and the Commission on the Collegiate Nursing Education. Students are awarded a Bachelor of Science in Nursing (BSN) upon successful completion of the program and are eligible to take the RN licensure exam (NCLEX-RN). Preparing nursing majors for this juncture is a top priority. 100% of 2017 graduating seniors, successfully completed the NCLEX licensure examination on the first attempt. 100% of 2015 graduating seniors secured job placement. Our graduates find positions locally, nationally, and internationally. They are employed in public health agencies, primary care clinics, home health care, outpatient centers, nursing homes, schools, mental health agencies, hospices, the military and many industries. This is an exciting time at Anderson University School of Nursing. Our faculty and staff work daily to provide students with a Christ-centered community of learning that prepares students in the Bachelor of Science (BSN) Pre-licensure Program in an evidence-based approach to patient care. Admission is competitive with a limited class size. Transfer students are welcome and may apply for admission to the sophomore year; however, Anderson University students are given first priority during the admission process. Transfer credit is evaluated by the university registrar and the School of Nursing dean. The baccalaureate degree in nursing at Anderson University is accredited by the Commission on Collegiate Nursing Education (http://www.ccneaccreditation.org). This is the preferred first step in your career as a professional nurse who will be a skilled provider, designer, manager, and coordinator of patient care in a variety of practice settings. The curriculum emphasizes analytical skills, a liberal arts perspective, the expertise needed for the nursing profession, and a commitment to Christian service. Nursing students are prepared at the generalist level to provide both direct and indirect care for patients, which includes individuals, families, groups, communities, and populations. See the four-year plan for your nursing degree. Global education is also an important component of the BSN programs, with a required intercultural experience integrated in the curriculums. Students have the opportunity to travel, at a reduced rate, to faraway places providing nursing care to the citizens of that community. Complete our second-degree program is one of only 10 in the state of Indiana. This is for candidates that already have a bachelor’s degree. By integrating the concept of Christian service in all of our instruction, graduates learn how to care for the spiritual needs of their clients. Basing our nursing practice on Biblical principles, students learn how to minister to a dying patient, resolve current moral issues being faced by the health care team, and address the needs of the uninsured. We discuss what it means to be a Christian servant. Students may also gain experience in home healthcare, schools, and long-term care facilities as well as experience in regional hospitals such as Hancock Regional Hospital, Greenfield, Indiana, and Community Hospital North, Indianapolis, Indiana. The roles for the baccalaureate generalist nurse are derived from the discipline of nursing. The roles of the baccalaureate generalist include: provider of care, designer, manager, coordinator, and member of the profession. Nursing generalist practice includes both direct and indirect care for patients, which includes individuals, families, groups, communities, and populations (American Association of Colleges of Nursing, 2008). Integrate knowledge, skills, and values from the liberal arts to provide safe, humanistic care as an advocate using the Anderson University School of Nursing conceptual model. Incorporate knowledge and skills in relational leadership, quality improvement and patient safety to provide high-quality health care. Evaluate and utilize research findings to facilitate critical thinking, clinical reasoning and clinical judgment in Evidence-Based Practice. Utilize technologies to deliver high-quality care within a variety of systems. Articulate knowledge of policy, finance, and regulatory environments including local, state, national and global healthcare trends. Facilitate collaboration/communication within an interprofessional system to improve patient outcomes. Utilize the Anderson University School of Nursing conceptual model for health promotion and disease prevention at the individual and population levels. Embrace the inherent values of altruism, autonomy, dignity, integrity, and social justice through professional nursing practice. Provide appropriate patient care across the lifespan in complex environments using a variety of resources. Design nursing care within a Christian framework by integrating the mission and philosophy of Anderson University and the School of Nursing into individual practice. Minimum cumulative GPA of 3.2 on a 4.0 scale. Additional consideration for admission will be evaluated by the dean of the School of Nursing. Students must maintain a minimum of C in nursing, science, and psychology courses to continue. Only one nursing course may be repeated. A minimum GPA of 2.0 is required to continue and graduate. Clinical experiences may include day, evening, and weekend hours. Students must receive a capable evaluation in the clinical component to successfully complete any clinical course. An accumulation of two failures in nursing courses will result in dismissal from the program. Students with extended progression times in the nursing major will meet nursing requirements of the class with which they graduate. A national comprehensive examination is given during second semester of the senior year. Examination requirements must be fulfilled to complete the program.